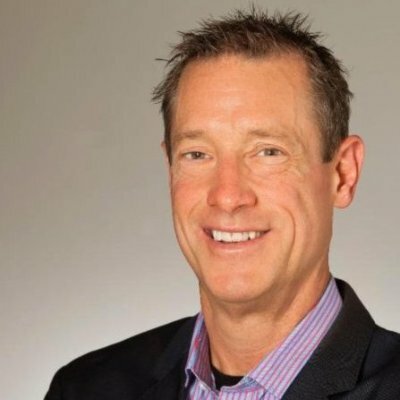 Tag Archives for " Sonic Branding "
My guest for this week’s episode of the Duct Tape Marketing Podcast is David Meerman Scott, one of the pioneers of inbound marketing and author of many books including the 6th edition of The New Rules of Marketing & PR. The New Rules of Marketing & PR has been translated into 29 languages and is used as a text in hundreds of universities and business schools worldwide. It is a modern business classic with over 375,000 copies sold so far. He and I discuss current marketing trends and best practices as well as his new project, Signature Tones, a sonic branding studio. Scott is an internationally acclaimed strategist, whose books and blogs are must-reads for professionals seeking to generate attention in ways that grow their business. Scott’s advice and insights help people, products, and organizations stand out, get noticed and capture hearts and minds. Scott also authored Real-Time Marketing & PR, a Wall Street Journal bestseller, Newsjacking,World Wide Rave, and the new hit book The New Rules of Sales & Service. He co-authored Marketing the Moon (now in production as a feature-length film) and Marketing Lessons from The Grateful Dead. What is new in the 6th edition of your book? How has content evolved over the years? How has social media evolved, good or bad, in the last few years? Learn more about David Meerman Scott. Learn more about Signature Tones. Read the 6th edition of The New Rules of Marketing & PR.